The Self-Cath® Straight Tip is 100% latex-free with fire-polished eyelets and a siliconized surface for smooth insertion. MN460 = 12 Fr. Curved package. I have used these catheters hundreds of times. Each time they are easy to use. They can be carried in your pocket in case of an unexpected need arises. I intend to continue using them for the foreseeable future. Simple to use. Comfortable. Easy to take on the go. NOT THRILLED WITH THE DAILY USE BUT WHAT HAS TO BE/HAS TO BE. The only way to Pee! 20 year spinal cord guy here..... Seriously the only way too PEE! Grab it... Pull it... Lube it.... PEE! Discard right back in wrapper.... Tie a knot Throw it away!😂 Bye bye UTI! My first time ordering with this organization. Quick and efficient with good communications. Great Compay, Good Product, & Timely Delivery! 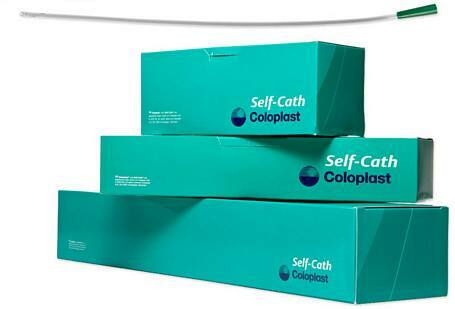 I self-cath and have found this product easy and fairly comfortable to use. 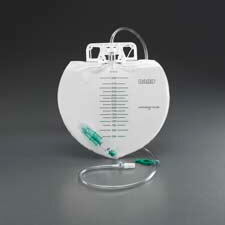 I do not believe anyone wants to use a catheter, but if you have to, this product is excellent and the delivery was timely. 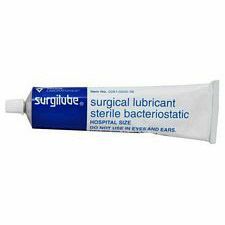 If I was at home and had access to hot, soapy water to clean the catheter with, I utilized the same one 4-5 times per day. When traveling, I utilized a new catheter for each procedure. I followed this procedure for three months also utilizing sterile wipes at the body entry point each time. Following this procedure, I was able to get by with no bladder infection. 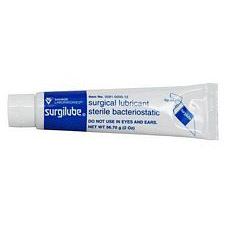 This is the product we have used for 15 years.The price here is half of what we were paying at a Hospital store. We need a a firmer catheter, this works well. I switched to a larger diameter cath to cut down on the handling required in the more supple 12 French which means less touching to guide the cath in. The 16 and 18 French caths are much firmer meaning I don't have to touch them with my hands to insert. I have found less bladder infections as a result and no greater discomfort. 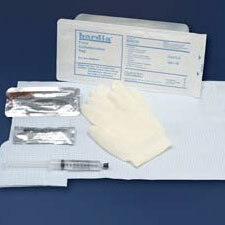 Packaged well, fast delivery, and extremely affordable (< $1.00/catheter). I have used this product for years and it has never failed to meet my expectations. I use the catheters about four times a day. They are easy to use and very functional. Service and delivery was prompt. This product help me on a regular basis. I am unable to go like others but this simplifies the process for me. Comfortable enough to use several times a day, easy to insert with gel. I have no choice but to use this product. This is a great product it meets my needs to have some type of quality of life. I have used this product before. Even though they are stiffer than rubber catheters, they are still flexible. This batch wasn't. Perhaps there is something different in the composition, or perhaps there is a different manufacturer; in either case I don't plan to buy them again. This product serves my needs great. I use these very fine gauge to minimize discomfort for self cath persons. The extra length is great for those that cannot contort and enjoy a clean cath experience. I,ve use this product for year, it is easy for insersion, lightweight and easy for storage. I purchased the 16fr and the 18fr for a different reason than most. I have a stricture of about 1/2 inch in the urethra about 2 inches from the end. I insert about 10 inches in [with lidocain] and leave in for a couple hours at a time. I try to do this daily and find it helps keep the stricture from becoming tighter. "Excellent Product, services my needs"
I would not be able to empty my bladder if I didn't use this product. It is very easy for me to use and I truly depend on it. I would recommend anyone to try and I know they will be satisfied. the same good quality every time. Best catheter I have ever used. 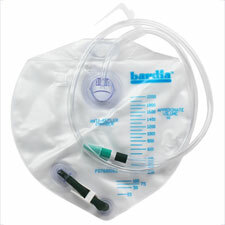 I use this catheter 4 to 6 times a day. I have used the catherer in airplanes, boats, the middle of forests, hiking in the backcountry. I run 50 and 100 mile ultraruns (in mountains & forests) using this catheter. I have never had a problem. I do not get urinary tract infections. I like this product because they are easy to use. 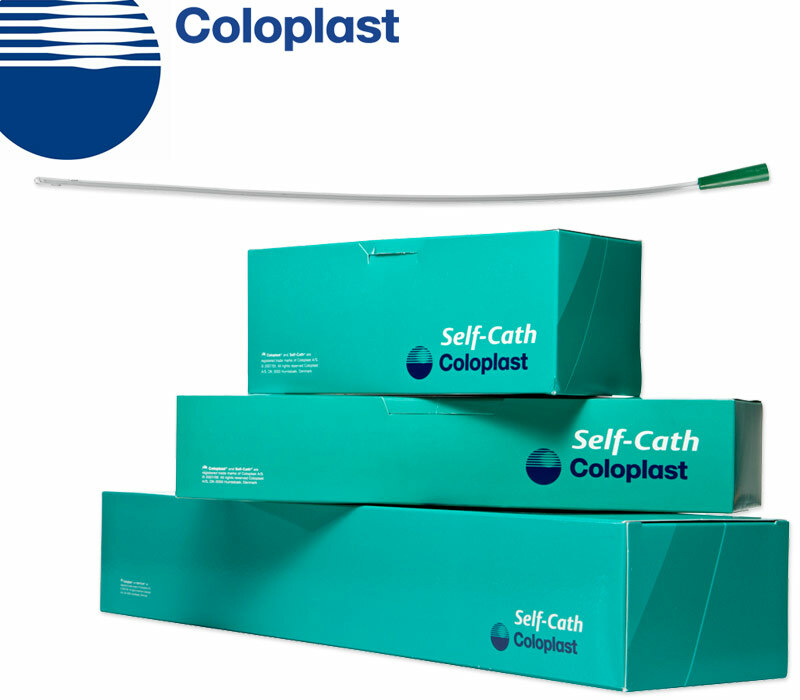 Mentor Coloplast catheters are the only caths that are rigid enough to use in a self-cath procedure. THe catheters are a fine product. [...] Use the catheters four tims daily. Well packaged and easy to use.